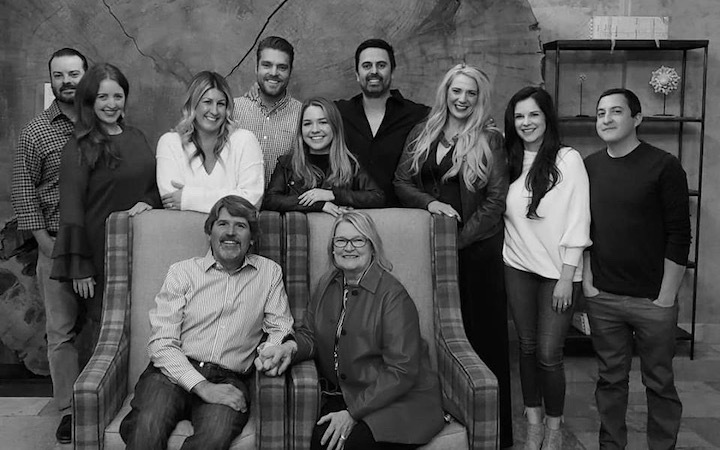 Caliza is a small, family-owned and operated vineyard and winery located in the coveted Willow Creek district of Paso Robles, California. Our focus is on crafting wines from varietals common to the Rhône Valley of France - Syrah, Grenache, Mourvèdre and Viognier, among others. But like many winemakers in Paso Robles, we like to throw a surprise or two in the mix. Our wines reflect what we feel are an excellent example of what the region has to offer – bold, yet elegant wines that drink well today and well into the future. peppered beef flavors that take on power toward well-buffed tannins. Mourvèdre, Grenache and Syrah. Best from 2020 through 2026.—T.F. 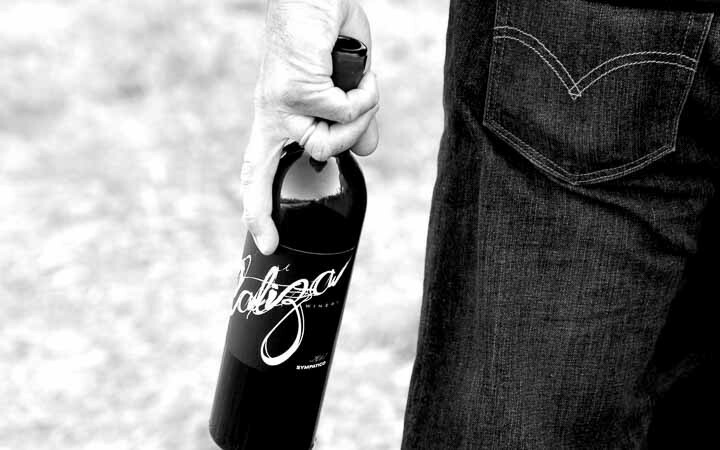 Caliza’s Carl Bowker continues to make a ripe, powerful style of wine that never comes across as heavy or cumbersome. I loved his 2014s last year, and these latest 2015s are certainly in the same ballpark. These are smoking good wines I’d be thrilled to drink. Caliza is Spanish for "limestone", which is an important component of Caliza's vineyard. 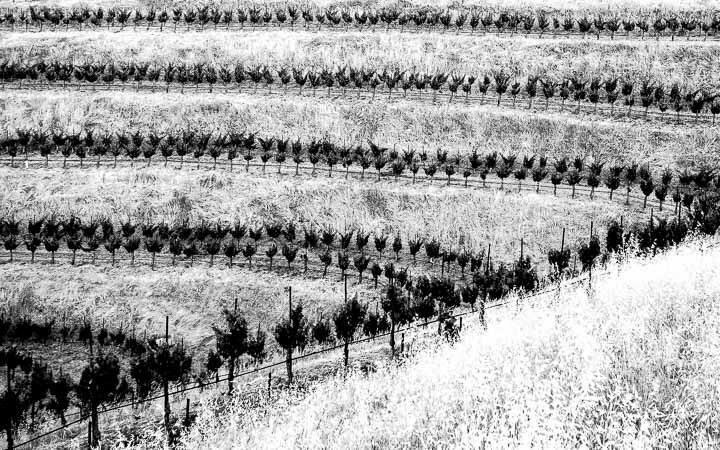 The 20-acre vineyard is predominantly comprised of hillsides with south-facing slopes. This orientation is preferable due to the maximum sun exposure for the vines. 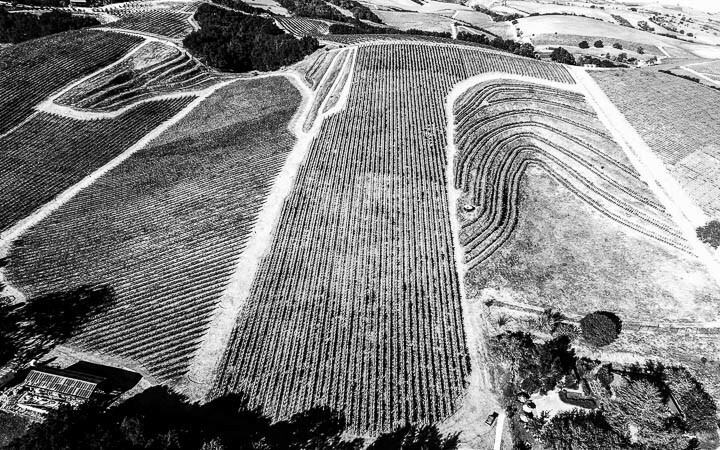 The lower vineyard blocks are at 900 feet above sea level and range up to 1200 feet at the highest blocks. 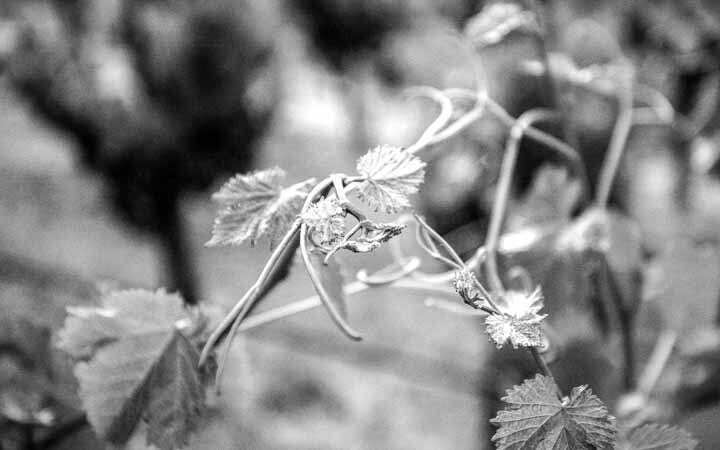 Being located within the Templeton Gap area, the vineyard faces significant swings in day and night temperatures with as much as 40 degree variations. This allows the fruit to hold onto its acidity as long as possible during the long, warm growing season. Joining Caliza’s Wine Club is the best way to ensure you have access to our limited production and member-exclusive wines, as well as enjoying a number of benefits. member's selection from current releases. 2 shipments per year, Spring and Fall. 20% discount on all club shipments, online orders, and tasting room purchases. 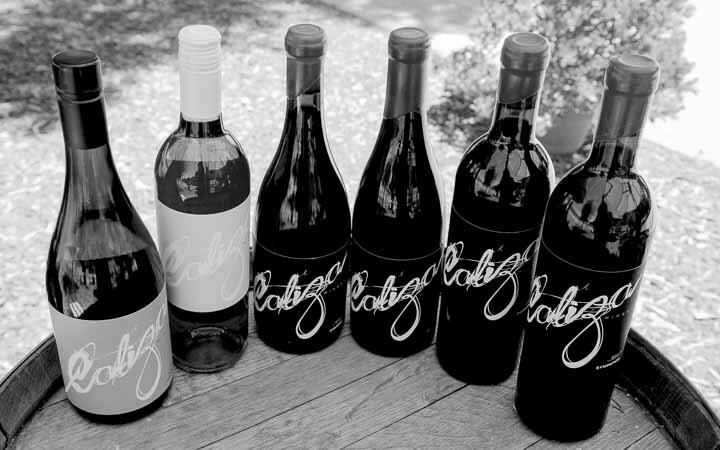 Members can customize the wines included in each shipment. specially selected by our winemaker. 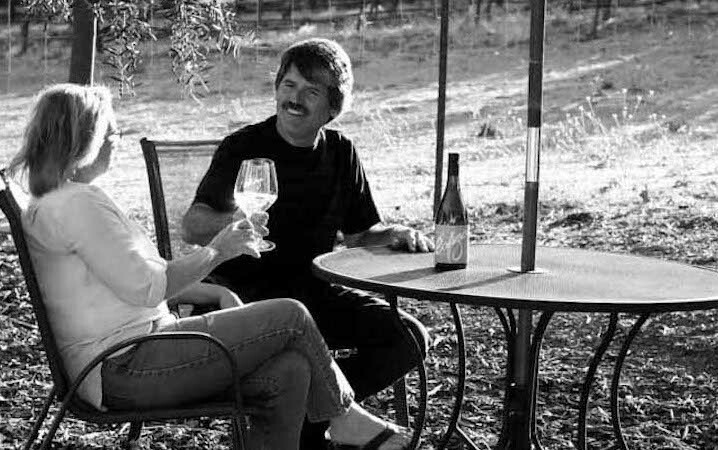 Our tasting room and vineyard is conveniently located on the west side of Paso Robles, just 5 minutes from Highway 101 off Highway 46 West. Come visit and enjoy great wine and great hospitality in a beautiful location. Bring lunch and enjoy it in the picnic area adjacent to the tasting room with views of the vineyard. 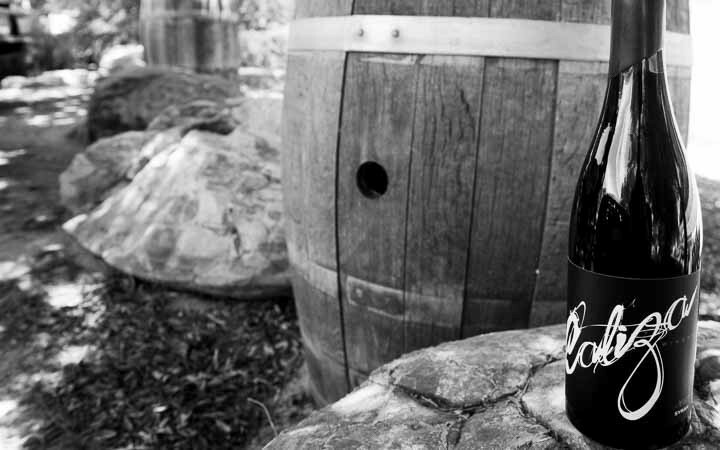 Our tasting room is open Thursday - Sunday* from 11:00am to 4:30pm, weekdays by appointment. Call (805) 237-1480 or email us to schedule your appoint today! *We will be closed Easter Sunday, April 21st. We apologize for any inconvenience. A seated tasting of select wines presented by a wine educator. Flights may highlight library offerings, vertical comparisons or exclusive bottlings. Private tour and tasting experiences featuring customizable flight options, food pairings and a devoted wine educator are available. Please inquire for more information. A tasting of select current releases at our tasting room bar. Appointments are required for parties of six or more. There are two types of soils found in our vineyard, they are known as GAZOS and SANTA LUCIA soils (or a combination of the two). Both soil types consist of a mixture of fractured shale and clay loam. The soils are moderately deep and drain well resultant from shale that has weathered over years. The soil pH ranges from a low of 5.1 to a high of 6.4. The lower pH numbers are from the higher elevations that consist of a greater percentage of the fractured shale with less of the clay loam soils. The higher pH soils are in the lower elevations and consist of higher concentrations of deep clay loam soils. The 20-acre vineyard is predominantly comprised of hill sides with south-facing slopes. This orientation is preferable due to the maximum sun exposure for the vines. 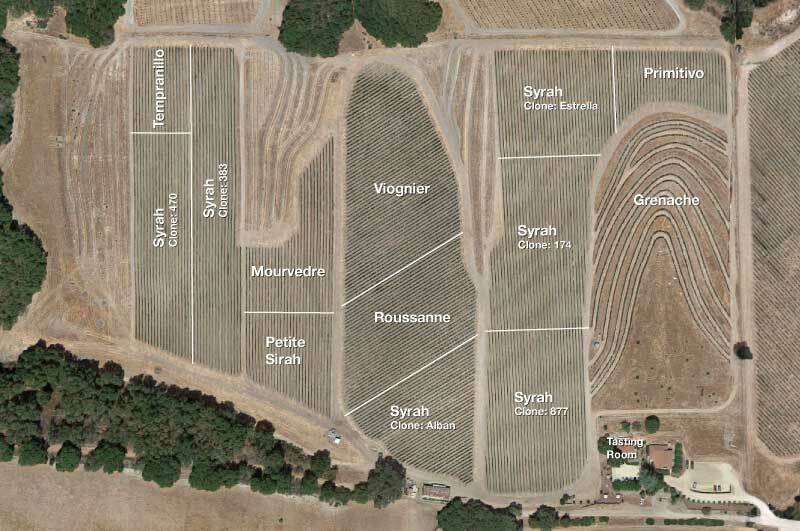 The lower vineyard blocks are at 900 feet above sea level and range up to 1200 feet at the highest blocks. Being located within the Templeton Gap area, the vineyard faces significant swings in day and night temperatures with as much as 40 degree variations. This allows the fruit to hold onto its acidity as long as possible during the long, warm growing season. 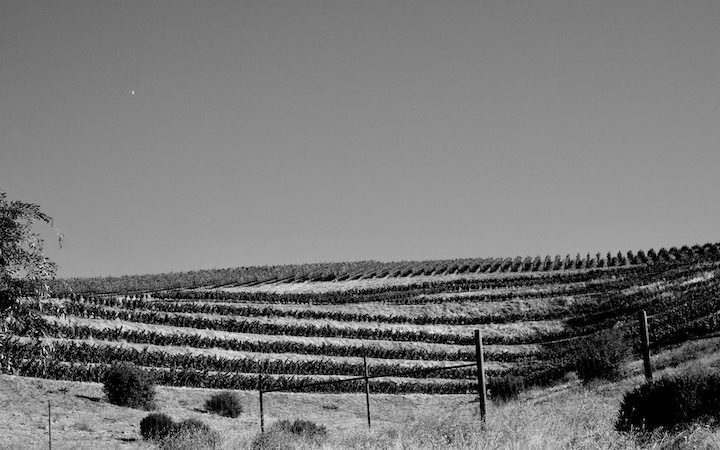 Our 20-acre vineyard is located in the Templeton Gap region of Paso Robles where severe swings in the daily temperature bring out the best in our grapes. The daytime highs during the summer growing season are met by cool marine air from the west through gaps in the San Lucia mountain range in the late afternoon and early evening hours. The daytime temperatures between May and September can often reach into the upper nineties but in the evening drop into the forties. Fifty degree temperature swings between day and night are not uncommon. The hot days allow for full grape maturation while the very cool nights allow the vines and fruit to recover from the stress of warm days. This also allows the fruit to maintain some if its desired acid levels. Although generally still a warm growing region, the evening cooling effects separate our Templeton Gap microclimate from many of the others in the Paso Robles viticulture area which on average are hotter. Rainfall in our vineyard and the greater Templeton Gap region historically averages between fifteen and twenty inches per year. From Hwy 101: Take the Hwy 46 West exit towards Hearst Castle. After approximately 3 miles, take a right on Anderson Rd. We are at the end of the road just past Booker Vineyards on the right. From Hwy 1: Take Hwy 46 East (Green Valley Rd/Eric Seastrand Hwy.) toward Paso Robles approximately 14 miles. Take a left on Anderson Rd. We are at the end of the road just past Booker Vineyards on the right.